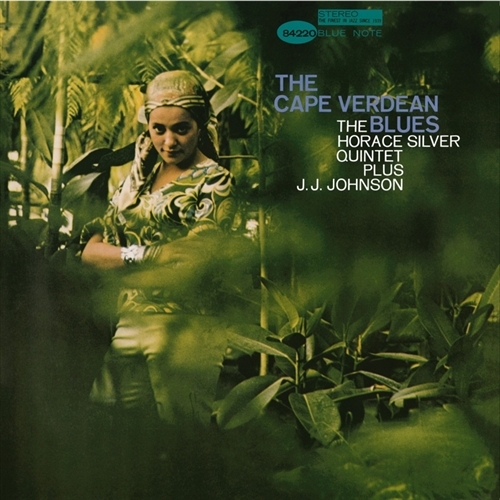 'The Cape Verdean Blues' is a tribute to the West African homeland of Silver's father. 'Pretty Eyes' was Silvers' first original waltz. 'Nutville' is both complex and uniquely catchy. The Cape Verdean Blues is simply one of the most inspired sessions of Horace Silver's long and outstanding career. Add the superb fidelity of this recording and you have an irresistible addition to the Horace Silver discography.